We are a family business with family values. Our customers are like A FAMILY! 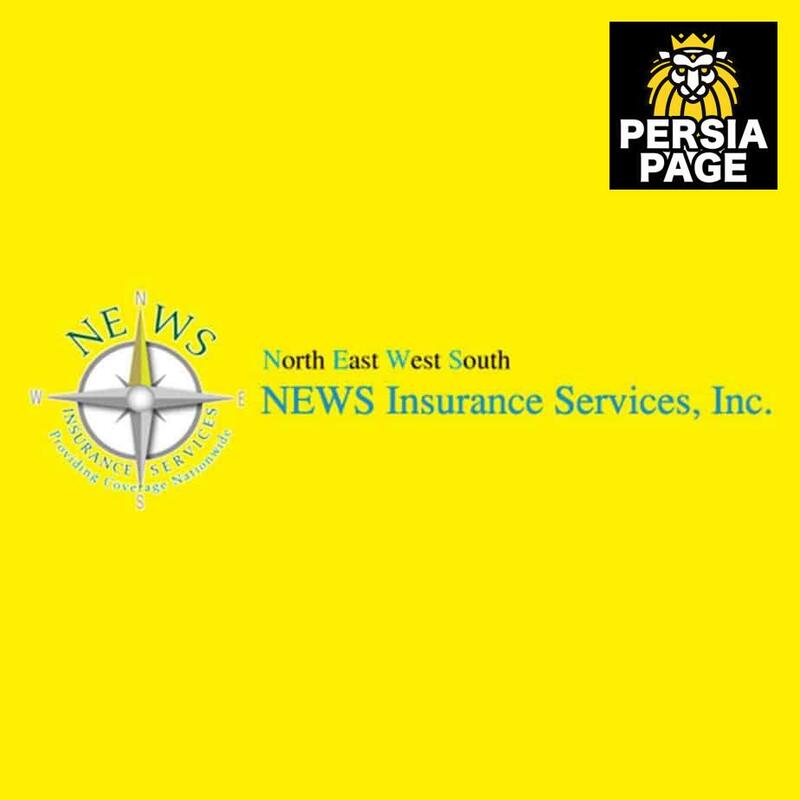 News Insurance Services, Inc. is a general independent insurance agency that offers a wide range of commercial, personal, life and health insurance options. With a passion to perform, we go beyond being just an insurance company. We know how tough it is for you to build a lifestyle for yourself and your family. That’s why at News Insurance Services, we work just as partners, bringing you a quality insurance policy to help protect your assets. This foundation backs our commitment to serve the best interests of both customers and insurance carriers. Striving to provide the best possible insurance solutions for tomorrow’s worries, we help you prepare for the unexpected, recover from the uncertainties and realize your dreams. Vision Our vision is to maintain our core values by serving our community with honesty & integrity. We wish to become the most accepted insurance broker by securing the financial future of our customers. Premium Insurance for Affordable Rates! Nationwide and 50+ Companies we shop for you! News Insurance Services, Inc. is proud to be one of the trusted and leading California Insurance agencies in Newport Beach. Nestled in Newport Beach, the multi-line insurance agency brings complete insurance solutions including Personal, Commercial, Auto, Medical to individuals, families and business. With a goal to ensure you get the right coverage at the right price, your full-service Insurance Agency offers one-on-one personalized service and competitive insurance products. Want your business covered? We’ve got the right insurance products A Name Synonymous with Integrity, Trust & Growth News Insurance Services, Inc. is proud to be one of the trusted and leading California Insurance agencies in Newport Beach. Nestled in Newport Beach, the multi-line insurance agency brings complete insurance solutions including Personal, Commercial, Auto, Medical to individuals, families and business. With a goal to ensure you get the right coverage at the right price, your full-service Insurance Agency offers one-on-one personalized service and competitive insurance products. No matter what type of insurance you seek, we have the right coverage plan to ensure you and your asset gets well covered. Business Insurance Compare the insurance market with the assistance of NEWS insurance for the cheapest business and commercial insurance quotes with a top quality cover by utilizing our easy to use online comparisons in Los Angeles. If you are an independent professional, a business owner, or self-employed, business insurance can assist to protect you and your company against unexpected costs. News Insurance Services, Inc. is proud to be one of the trusted and leading California Insurance agencies in Newport Beach.